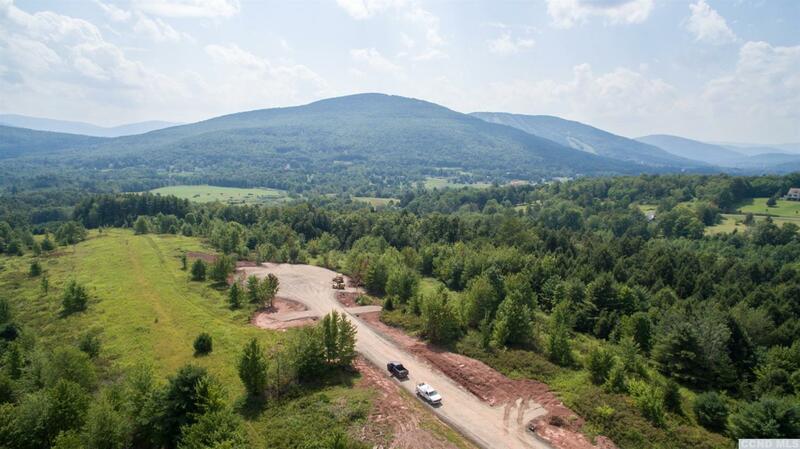 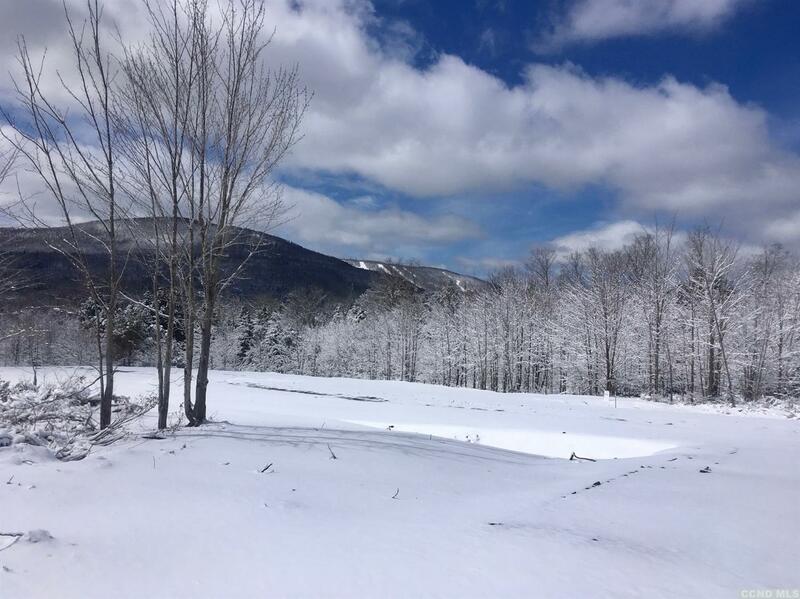 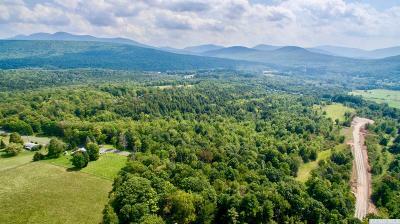 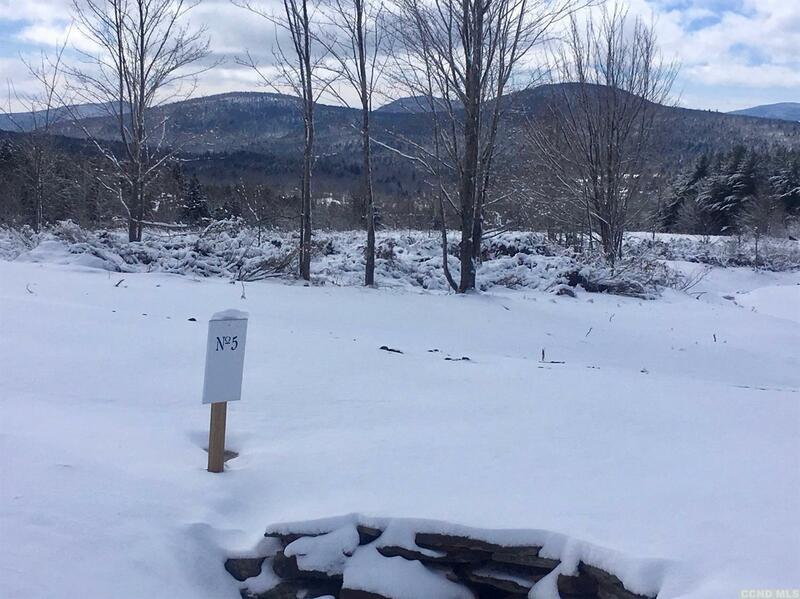 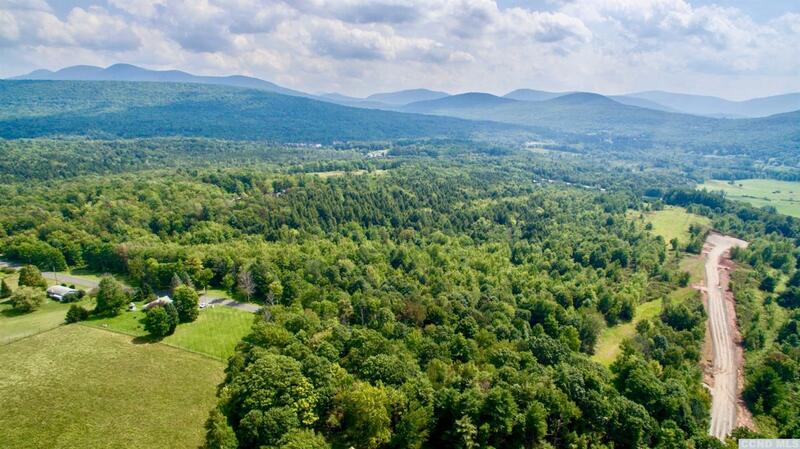 New development located 1 mile east from the town of Windham with privacy and water features. The 500 ft driveway will open to a 6.14 acre lot that is quiet and boarders a stream. 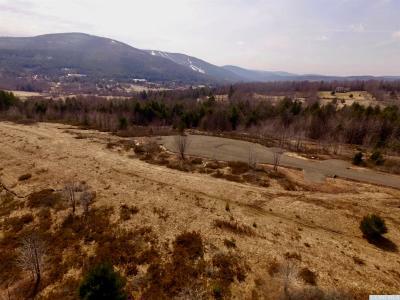 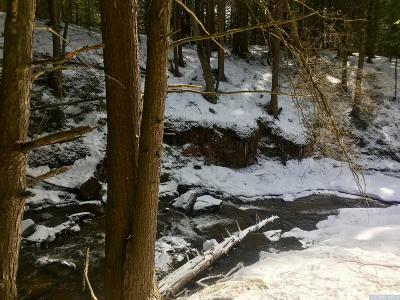 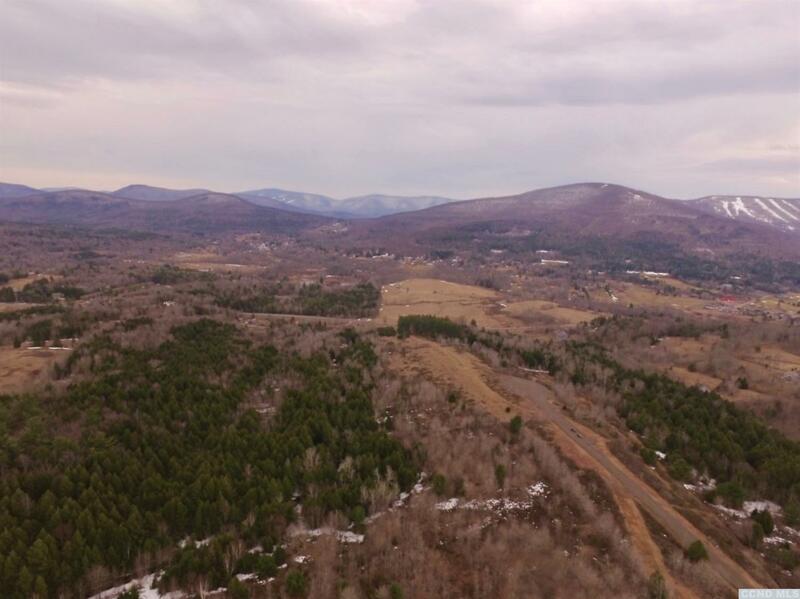 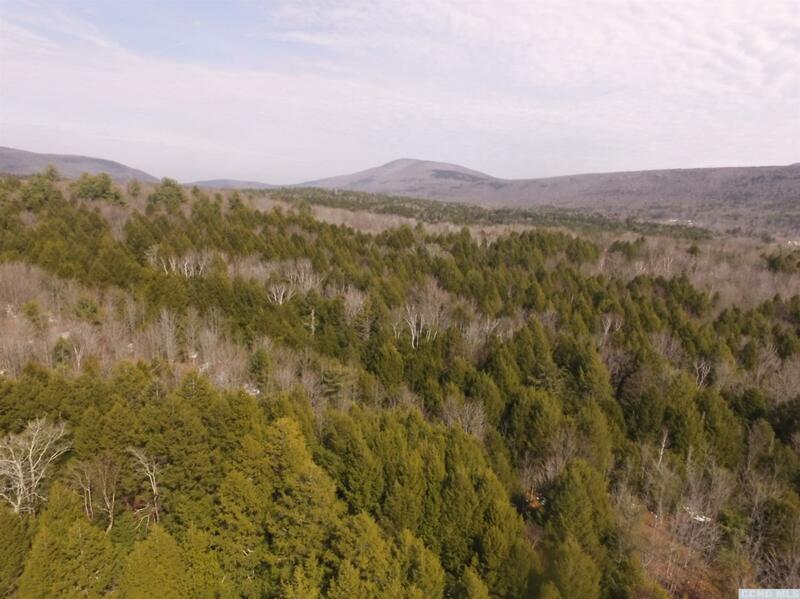 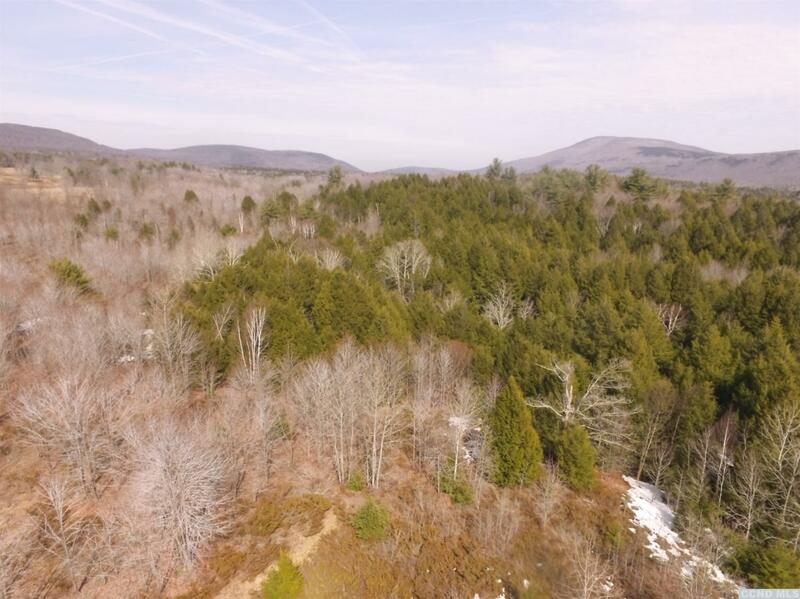 Wooded and secluded this lot will provide a perfect setting for a home that will be tucked away but close to all action that Windham has to offer.